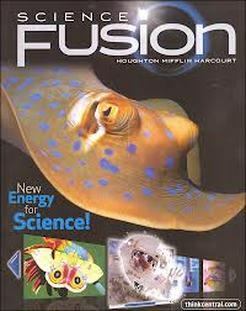 Science Fusion Textbook ~ Click link above. 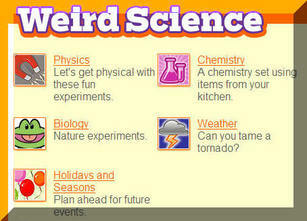 Click on link above for Wonderville Science. Click on link above for TryScience. 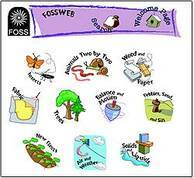 Click on link above for Foss Science Website. Click on link above to visit Yuckiest site. 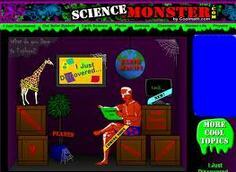 Click on link above for Science Monster. Click on link above to visit Funology Science. 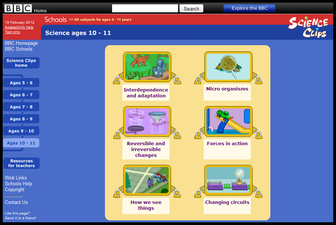 Click on link above for Sheppard Science. Click on link above for Sheppard Health. 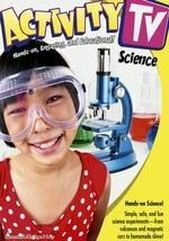 Click on link above to visit Activity TV- Science. 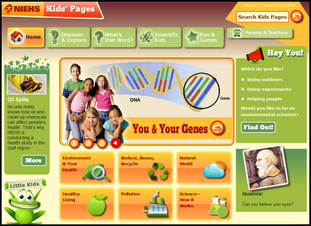 Click on link above to visit Discovery Kids. Click on link above for Bitesize Science. Click on link above for Scientific Method Explained by 4th Graders. Click on link above for Scientific Method help. 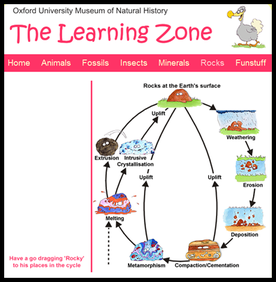 Click on link above for Rock Cycle Science Desk. 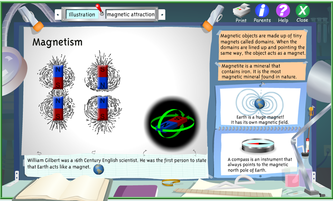 Click on link above for Magnetism Science Desk. Click on link above for Create A Graph. Click on link above for Bill Nye the Science Guy. Click on link above for Science Bob. 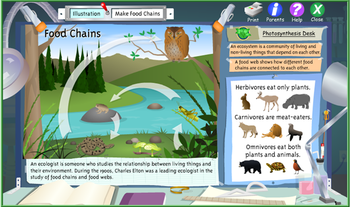 Click on link above to visit Food Chain Science Desk. 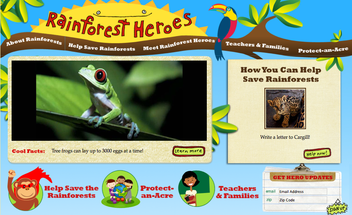 Click on link above to visit Rainforest Heroes. 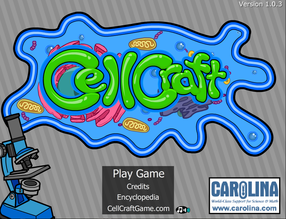 Click on link above to visit Cell Craft by Carolina. Click on link above to visit NIEHS. 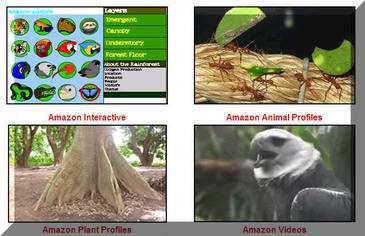 Click on link above to view BBC Science Video Clips. 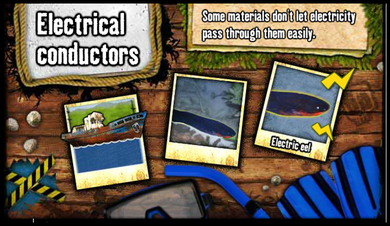 Click on link above for BBC Electrical Conductors. 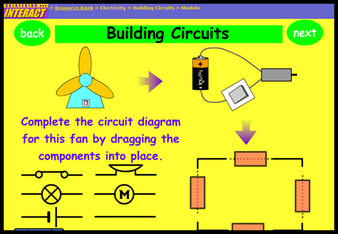 Click on link above for Building Circuits Engineering Interact. 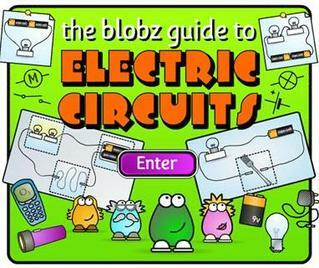 Click on link above for Blobz Guide to Electric Circuits. 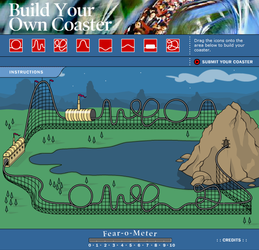 Click on link above to visit Discovery Kids ~ Build a Coaster. Click on link above to visit Cool Science. Click on link above to visit Cells alive. 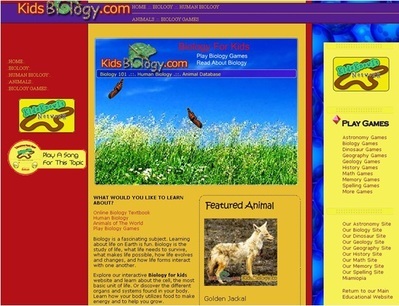 Click on link above to visit KidsBiology.com. Click on link above for Mr. Nussbaum's Amazon. Click on link above for Oxford Univ. 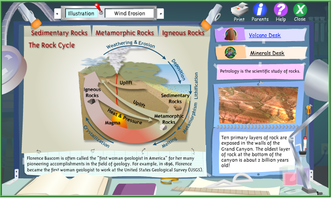 Rocks & Minerals Page. 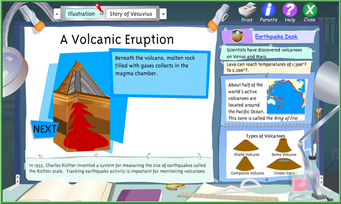 Click on link above for Volcanic Science Desk. 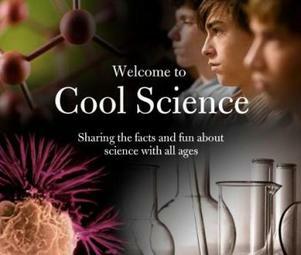 Click on link above to visit CoolScience.org. Click on link above to visit Coaster Crafter. 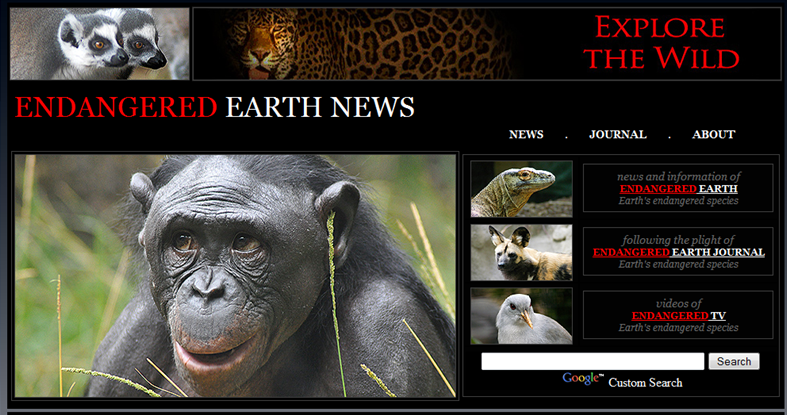 Click on link above to visit Endangered Earth News. Click on link above for Study Jams Science. 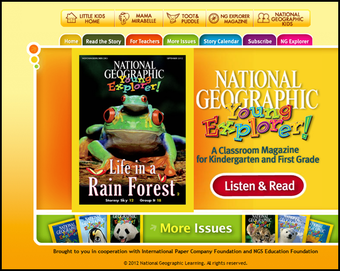 Click on link to National Geographic Young Explorers. 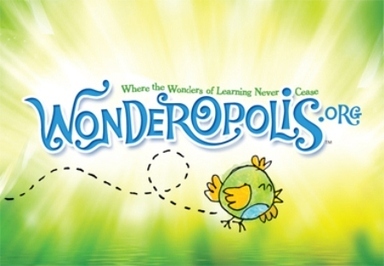 Click on link above for Wonderopolis. Click on link above for ScienceCastle.